New Jersey NYC Pit Bull Dog Training - Pit Bull Guru (serving NJ and NYC) - Positive, Reward-Based Training for Pit Bull Dogs of All Ages! 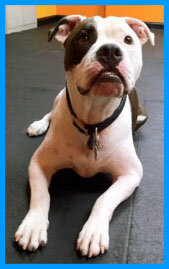 Pit Bull Guru offers a comprehensive training program for you and your pit bull. As guardians of dogs often misjudged, we must be ever vigilant in our care and representation of these wonderful dogs. Through responsible pit bull ownership, we can all play a part in restoring the public image and perception of pit bulls. 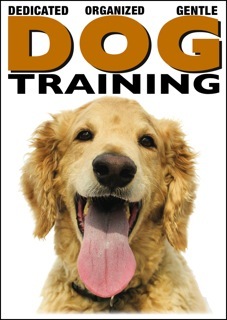 Our highly effective science-based techniques are fun, dog-friendly and taught with an emphasis on trust and cooperation so you can truly be your dog's best friend. We train humans and animals with compassion, respect and positive reinforcement. NO force, pain, shock or startle. Choose from a wide variety of services to suit your needs and get ready to give your dog the freedom that training brings. Your dog will love you for it! The Jordan Rich Show (CBS News Radio). 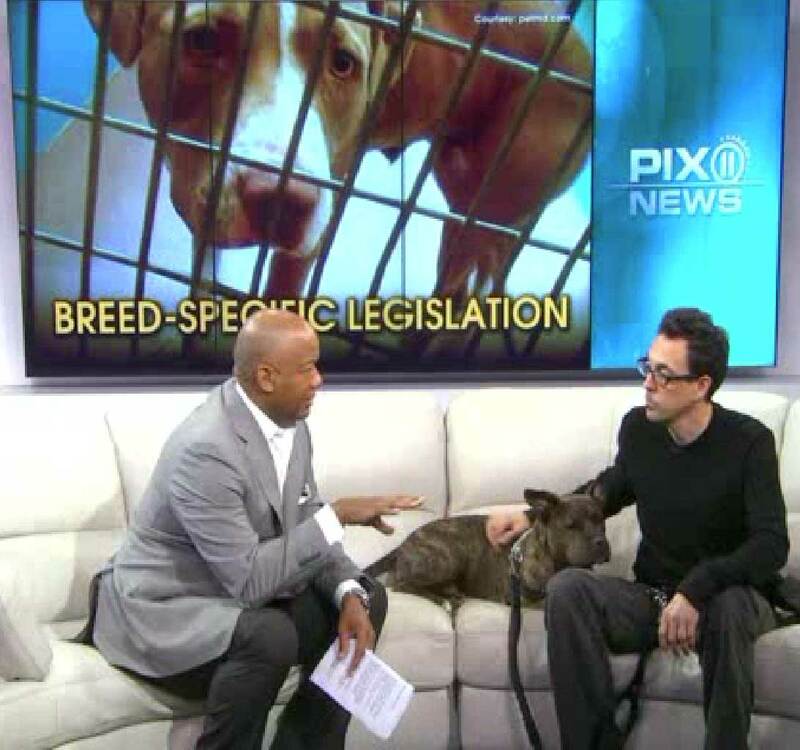 Pit Bull Guru trainer, Drayton Michaels, appeared on Pix11 Morning News to discuss the statement from the White House that 'Breed Specific Legislation is a bad idea... largely ineffective and often a waste of public resources' and how you can keep your dog and your community safe. Check it out here at pix11.com. Pit Bull Guru trainer, Drayton Michaels, is featured in the Dog Fancy Magazine issue dedicated to Pit Bull Training. 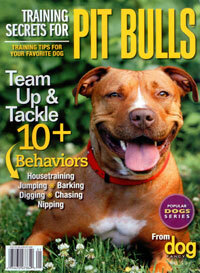 The issue is called Training Secrets for Pit Bulls. Drayton's contributions to a number of training and behavior articles can be found throughout the issue. It's on newsstands nationwide now. 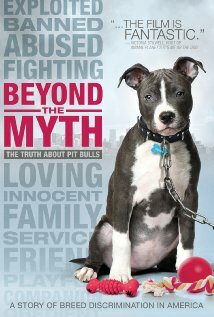 The Pit Bull Hoax is a free educational DVD intended to help remove existing Breed Specific Legislation (BSL) from the law books and prevent any cities, counties and states from enacting BSL. For more information and to order your copy today, please click here. Check out the DVD here on You Tube. ©2007-2015 PIT BULL GURU. ALL RIGHTS RESERVED.